Promotes health and cognitive function. 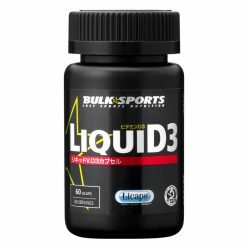 Bulk Sports LiquiD3 is Vitamin D3 that has been designed for rapid absorption by encapsulation in Licaps liquid capsule technology. Vitamin D is known as the Sunshine Vitamin because it is synthesized in the body in response to sunlight. 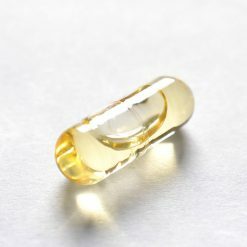 Additionally, Vitamin D can be found in large fish and egg yolks, to boost health and mood.